McLane Group is creating an exceptional property. 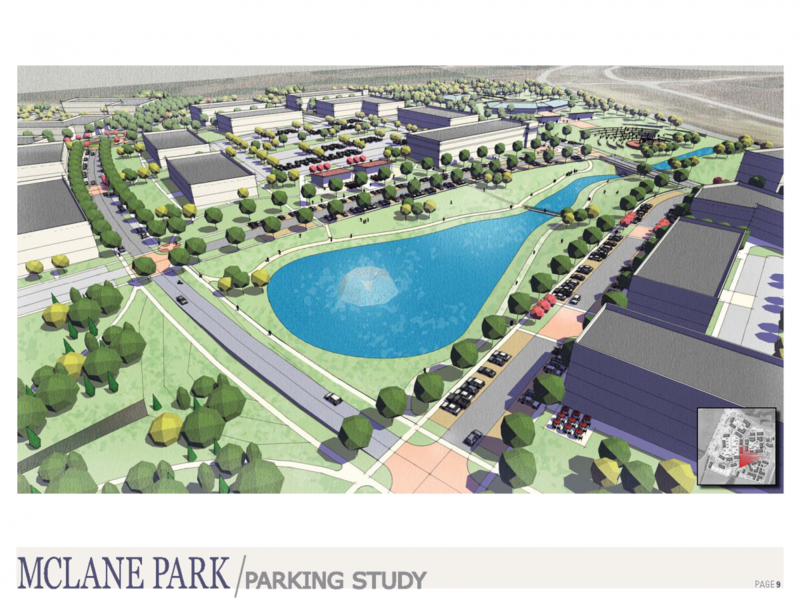 The Lakes at Central Pointe is a 165-acre Class A office and technology campus in the heart of Central Texas at the corner of Central Pointe Parkway and Loop 363 in Temple, Texas. 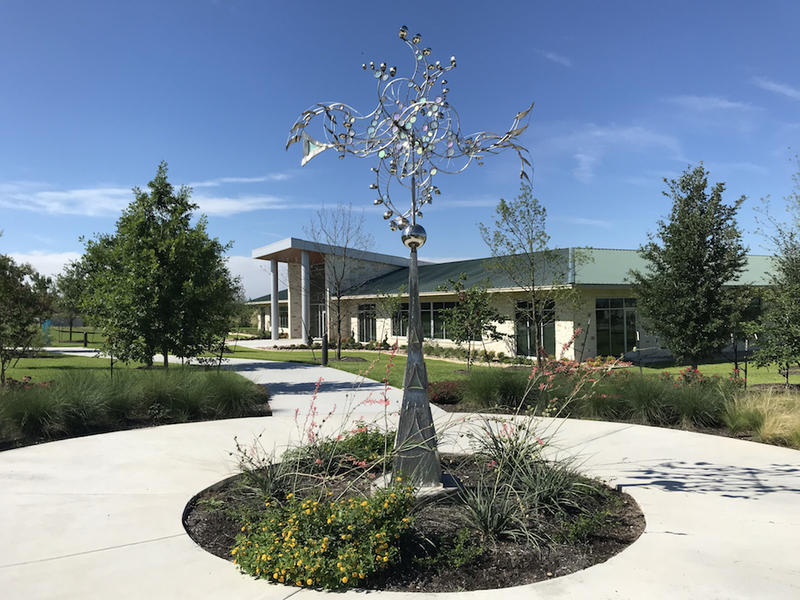 Beautifully landscaped grounds include a 300-foot stream, a 100-seat food truck pavilion, four lakes, four outdoor works of art and a cool Texas breeze. Six technology-based companies have their offices here, occupying 70,000 square feet. We have 130 acres of expansion room and will build to suit. Lease rates and labor costs are below national averages. 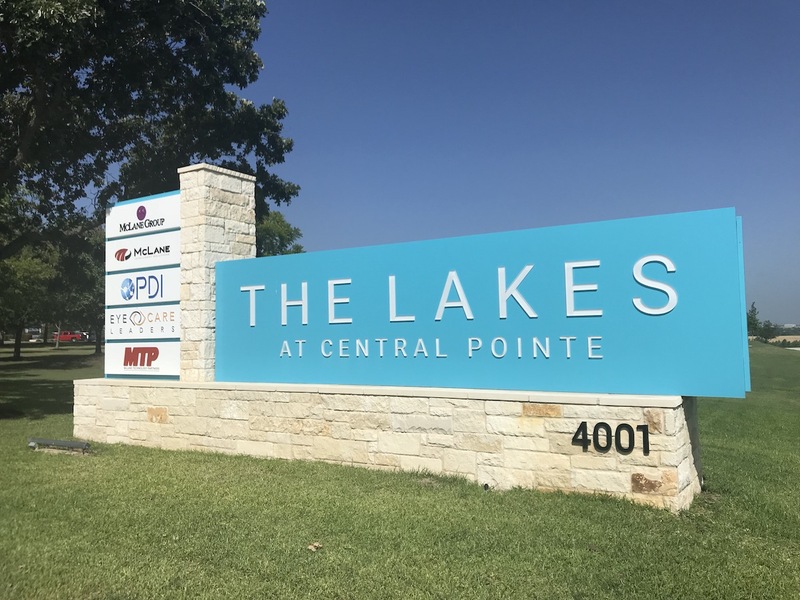 The Lakes at Central Pointe offer prime Class A space for growing companies who need a quality office that is more affordable than high-priced metros like Dallas or Austin. In Temple, you will find a convenient location, abundant skilled workforce and a cost of living below the national average. 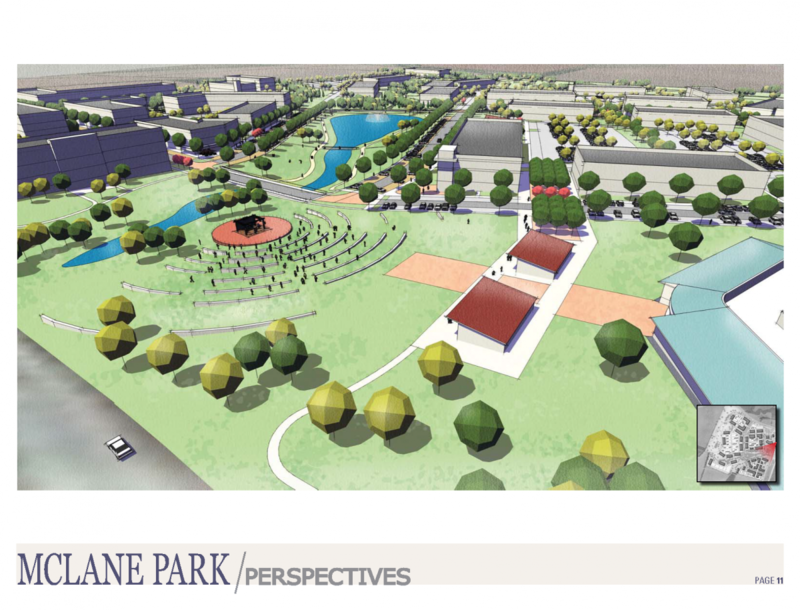 The campus has 165 acres with 135 still to be developed. Four modern buildings offering Class A office space in Central Texas, with plans for additional office space built to suit new tenants. 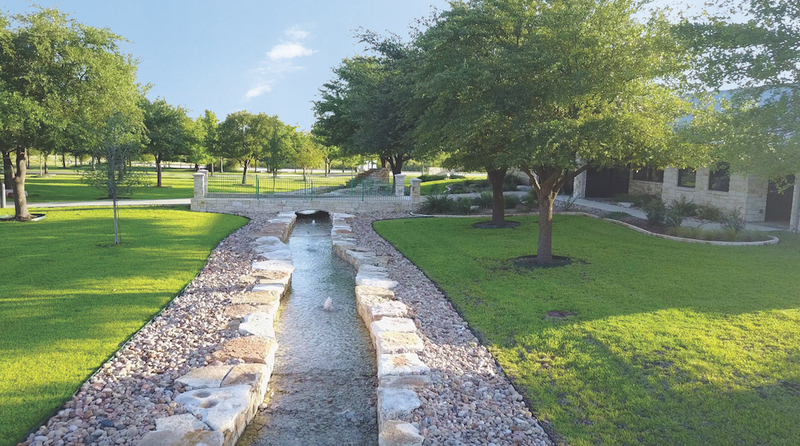 Modern technology communications connections plus daily fresh food trucks enhance our beautifully landscaped property. Lots of outdoor recreation opportunities in Central Texas with nearby state parks and lakes, plus it’s just a short drive to Austin for major shopping, dining and entertainment options. We’re two miles from the Temple airport with a 24-hour, 7000-foot runway. 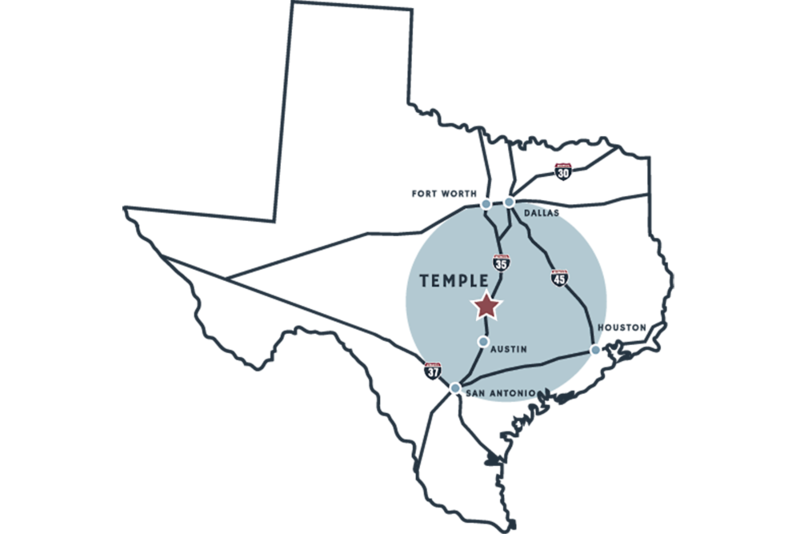 Temple sits on Interstate 35 on the western side of the triangle that connects Dallas, Austin, San Antonio and Houston, and lies within one of the most significant population and business concentrations in the country. Temple’s vast labor force draws from six counties and includes Fort Hood, which provides a ready-made job pool of exiting military personnel who are well-trained and highly skilled; approximately 500 military personnel separate from Fort Hood every month seeking civilian employment. SmartAsset ranked Temple as one of The Best American Cities to Work in Tech in 2018. Using data for 190 cities and comparing them across metrics like average salary, average cost of living, tech employment concentration, unemployment rate and ratio of average pay-to-tech pay, Temple made the Top 25 list. Occupancy cost of offices can be 30% lower than the metro areas of Austin, Dallas and Houston. Space may be leased or owned. Easy commutes with good traffic flow and ample parking adjacent to the buildings make life easier for your employees. The Cost of Living Index shows Temple has lower prices for consumer goods, services and housing. When applied to wages and salaries, the result is a measure of relative purchasing power. 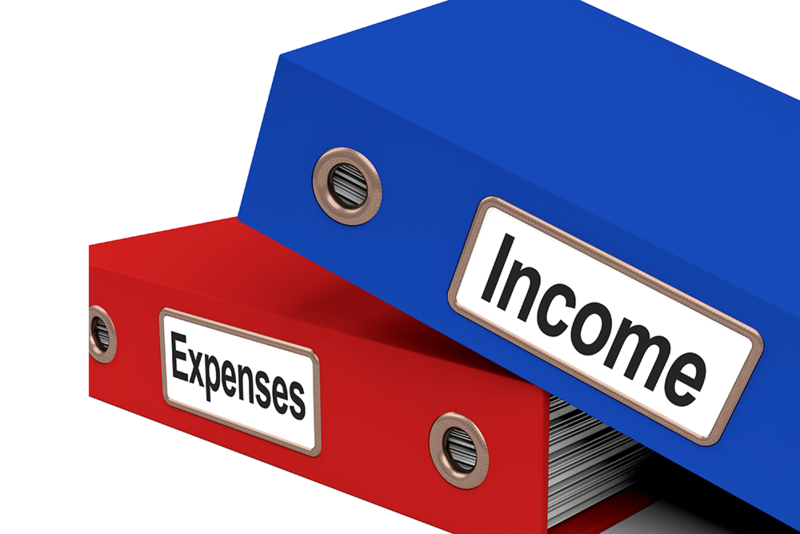 The cost of living is 16.9% lower in Temple, Texas, than the U.S. average. 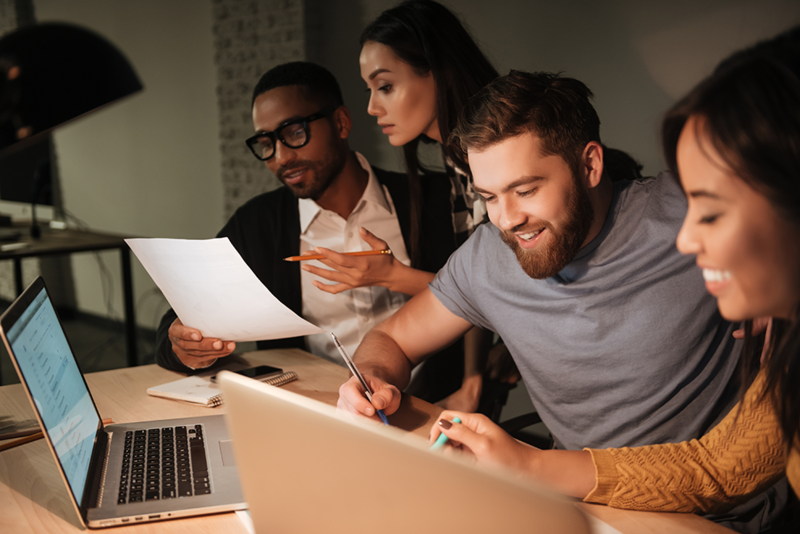 A more affordable option to major metro areas, Temple gives both you and your employees a better life, resulting in lower employee turnover. 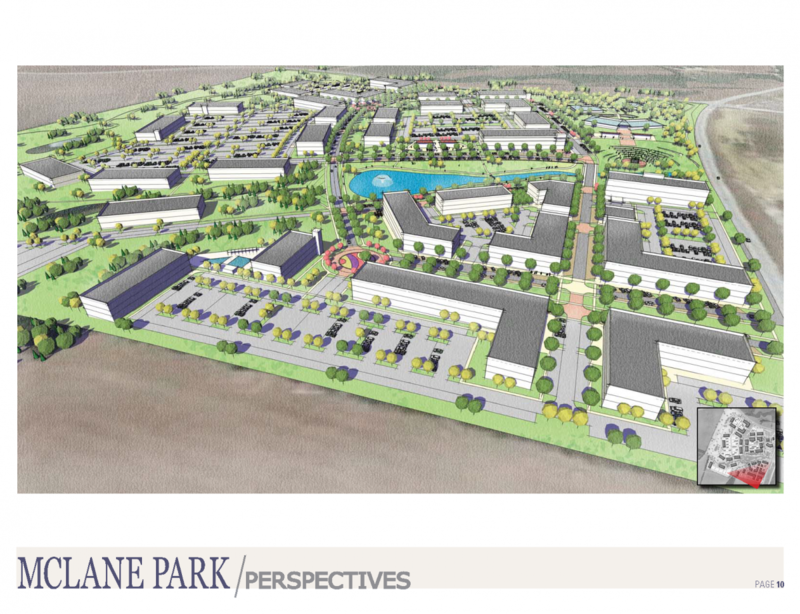 Our vision for the future combined with your vision for your business will achieve great things together at The Lakes at Central Pointe.